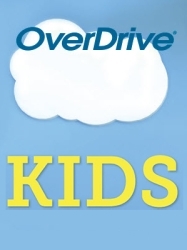 Especially for you: OverDrive Kids! Let me introduce OverDrive for Kids. You can download fiction and nonfiction eBooks and eAudiobooks. They are free, and new material is added all the time. We have everything from beautiful picture books to chapter books that can be chosen for your reading level. If you love Geronimo Stilton, Harry Potter or Daisy Meadows then we have something for you. We cover everything from magical ponies to big trucks and everything in-between. Have a play today and remind your parents that these sort of books don’t get lost, gather fines or break! They are also great for road trips, school holidays and rainy days! Some of the cool titles are below…..
Have you ever wanted to come to the library in your pyjamas? Next week you’ll get the chance to do just that when Christchurch City Libraries celebrates the New Zealand Post Book Awards for Children and Young Adults Festival. The Festival, which runs from 17-25 May, gives children, young adults and their families the chance to celebrate the finalist books, authors and illustrators at various events around the country. Here in Christchurch we are running Books Before Bedtime Pyjama Parties at Papanui, Shirley and South Libraries, where children and their families can come to the library after dark and enjoy stories, craft activities and have fun with iPads. For teens and adults we also have The Great NZ Children’s Book Quiz, a fun night where you and your friends can test your knowledge of the book awards and this year’s finalists. One of my favourite events during Festival week is visiting local primary schools to read and promote the finalist books. As well as encouraging children to read the wonderful finalist books, we also give away heaps of books and other goodies, including holographic bookmarks. It’s tonnes of fun and the children always enjoy it. We hope to see you at one of our events next week. Check out the library events calendar for details of the Pyjama Parties and the Festival events calendar for details of the Book Quiz. 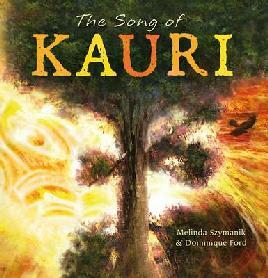 The finalists in the 2013 New Zealand Post Children’s Book Awards were announced this morning. There is a great selection of books this year, by some of our best authors and illustrators. I think that the picture book and junior fiction categories are particularly strong and the judges have got a huge job ahead of them. I’m aiming to read all of the finalists before the week of the Festival this year so I’ll be sharing my thoughts on each book here. Have you read any that you really love? How are you all doing with your NZ Book Month Reading? I’ve read my third book, so I’m pleased to say that I’m on target to read four books by New Zealand authors before the close of the month. This week, I was lucky enough to read a book that isn’t even available in stores yet! It’s one of the things I love best about being a writer: other writers send you their brand new books to read before they are published. It’s called beta reading and I believe the term comes from the computer industry. When a software company makes a new product, it tests it first in-house for bugs and problems. This is called alpha testing. Then, when they’ve fixed all the problems they can find, the company sends the software out to some test companies who beta test the product to see if there are any further issues to be resolved. So, in the same way, an author writes the best story they can and edits it themselves (alpha reading) and then they send it out to specially chosen beta readers for their perspectives and suggestions on how the story might be improved. I love beta reading. It’s the coolest thing. Firstly, it means another writer values your opinion enough to share their work with you. That’s pretty exciting. Then, you get to read a brand story that no-one else has read yet. 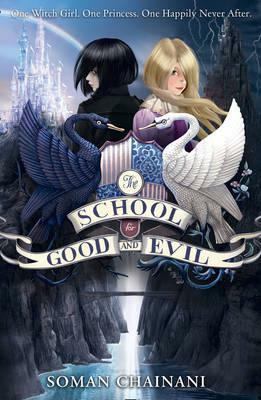 Imagine reading a Percy Jackson book or the latest Anthony Horowitz title before anyone else? That’s pretty exciting. Next, you get to make suggestions that the writer might then incorporate into their story. That makes you an important part of the writing process. More exciting stuff. And finally, when the book is released you get to see whether or not everyone agrees with you about how fantastic the book is. 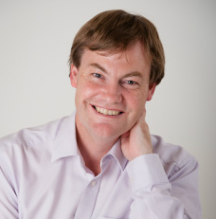 The story I beta read is called Stim, a young adult novel by Christchurch writer Kevin Berry, last year’s Sir Julius Vogel Award Winner for Best New Talent (with Diane Berry). Since Kevin is an award-winning writer, I knew Stim would be good but it was something else. Stim is AMAZING. It’s the story of Robert, a Canterbury university student who makes a bold plan to get himself girlfriend, which would be fine except Robert is an Aspie – he suffers from Asperger’s Syndrome – which means he finds interactions with other people, and especially girls, rather difficult. Luckily, Robert has a friend, Chloe and a flatmate, Stef, who help him though some of the awkward bits. Hilarious and sad at the same time, Stim is a window on the everyday struggles of people with Asperger’s. It’s a great book, due to be released later this year by Bluewood Publishing. I’ll bet you’re all cross now. Here I am raving about a book that you can’t even get out of the library yet. 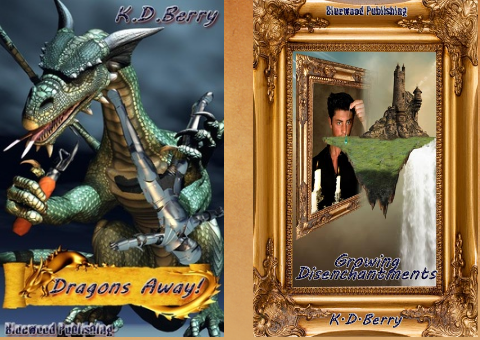 Luckily, Kevin and Diane Berry (KD Berry) have written some other great titles, which ARE available in the library, including high fantasy novels Dragons Away and Growing Disenchantments, fun reading for the meantime.